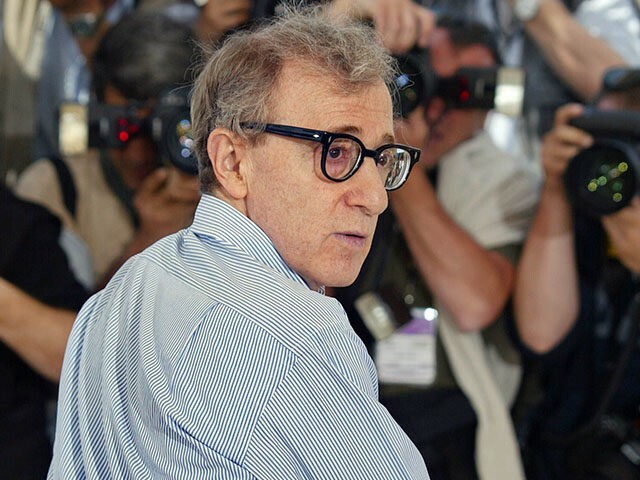 Dylan Farrow ripped into Hollywood and the media for ignoring sexual assault claims against her father, filmmaker Woody Allen, in a blistering op-ed published Thursday. In the op-ed for the Los Angeles Times, Farrow — sister of reporter Ronan Farrow and one of Allen’s three adopted children from his marriage to actress Mia Farrow — questioned why Hollywood continued to reward the Oscar-winning filmmaker with work after dozens of prominent figures in the movie business have been accused of sexual assault and had their careers derailed. In a 2014 article in the New York Times, Farrow claimed Allen abused her while she was just seven years old in the attic of their home. Allen was never prosecuted for the alleged assault and has vigorously denied the claim. Allen, now 82, has continued to work in Hollywood, releasing a six-part television series with Amazon last year and directing this year’s film Wonder Wheel, which stars Kate Winslet, Jim Belushi and Justin Timberlake. “Why is it that Harvey Weinstein and other accused celebrities have been cast out by Hollywood, while Allen recently secured a multimillion-dollar distribution deal with Amazon, greenlit by former Amazon Studios executive Roy Price before he was suspended over sexual misconduct allegations?” Farrow wrote in Thursday’s op-ed. Farrow went on to write that Allen’s “pattern of inappropriate behavior” with her, including alleged repeated unwanted touching and “constant grooming,” was witnessed by family members and friends. Farrow also wrote that a Connecticut prosecutor announced at the time that he had probable cause to charge Allen for a crime, but ultimately declined in order to prevent an “exhausting” trial for the then-young Farrow. “In this deliberately created fog, A-list actors agree to appear in Allen’s films and journalists tend to avoid the subject,” she added. Farrow also specifically singled out for criticism several actresses who have worked with Allen, including Winslet, Blake Lively and Greta Gerwig. Allen is currently in production on his next film, tentatively titled A Rainy Day in New York. The film made headlines last month when Page Six reported that the film — which stars Jude Law and Elle Fanning — contains a plot line about an older man’s sexual relationship with a teenager. In October, filmmaker Judd Apatow questioned why actresses continue to work with Allen in the wake of the allegations. “It is sad that he is obsessed with all these young actresses and none of them run when offered the job,” Apatow wrote on his Twitter account.